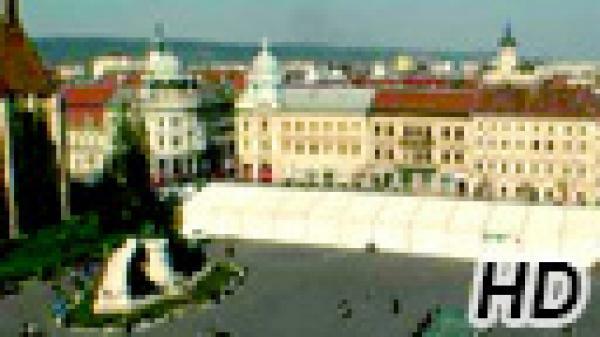 Travel to Cluj Napoca, the heart of Transylvania, with this live streaming webcam! Enjoy views ofSquare, which plays host to major public events including festivals, celebrations, sports events and much more. The square surrounds St. Michael Church, one of the most representative monuments of Gothic architecture in Transylvania.